Just over three years removed from delivering his Ephemeral full-length, Rich Aucoin has now lifted the curtain on a new four-track EP. 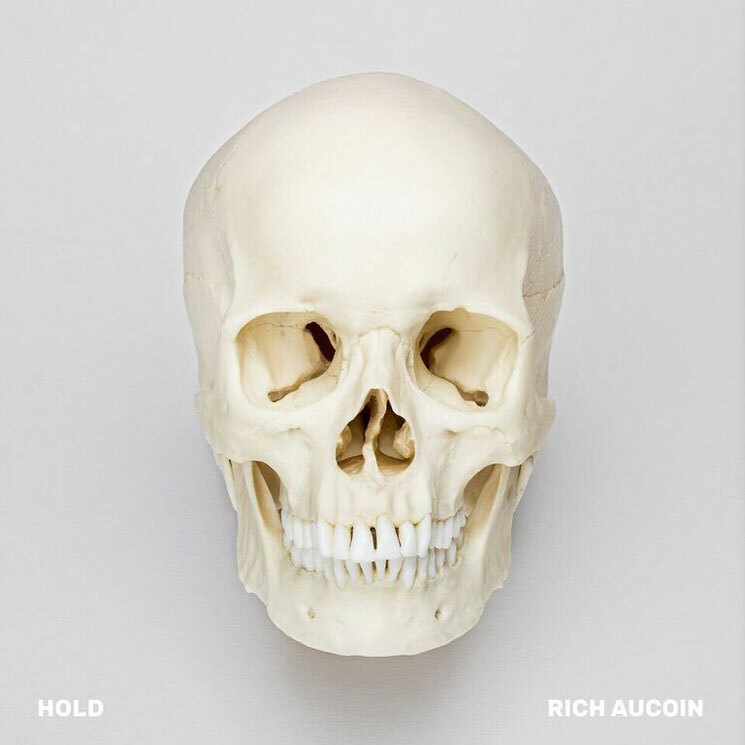 Titled Hold, Aucoin’s latest recorded effort arrives March 16. As a taste of what’s to come, the songwriter/producer has shared EP cut “Release” alongside a music video, which you can find in the player below. The Dave Hung-directed clip was shot on four separate occasions and finds Aucoin floating in the water off the coast of Nova Scotia. As he lay in the water, he repeated the mantra of there being no shark attacks in Nova Scotia while the crew flew drones from the shore. “Release” also marks the only track to have been completed prior to Aucoin’s laptop getting stolen on a surf trip to Costa Rica last year. No stranger to encouraging fans at his live performances to shoot him a text for new music, Aucoin is sending “Release” to everyone who has gotten in touch with him over the past six years today, totalling almost 16,000 friends and strangers. A poster campaign in a number of cities encouraged longtime fans and new ones to text him at 902-877-6534. Aucoin will also take his legendary live show on the road for a handful of dates in late February and March, which you can find below.